In an effort to support the "Grow your own" movement we have set out to bring you products to support your sustainability efforts. Our products bring the reality to growing your own assortment of edibles and or oxygen generating plants to any space. 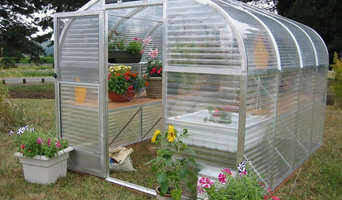 Have you always wanted to grow a garden but felt an inability to grow one due to space? These products prepare you for such an opportunity while thinking vertically versus in ground. 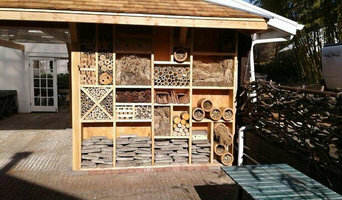 You can set up your garden space outdoors or indoor. Imagine the possibilities they are truly limitless. With a little imagination your can create the garden of your dreams in an unlikely space you've never thought would work. We are here to provide you with the tools and products to make this a reality. Our planter products are enhanced with self watering capabilities and are designed to add life to your plantings, giving you opportune ability for a successful garden. These planters will also bring a beautiful creative and living artistic vibe to any space they are planted in. So if your considering a new piece of art for a home or place of business consider the unusual unique living art vs. the standard form. These planters will bring a theme of beauty and life to your space. Helping you grow your garden up! Supplier of quality Plant Stands, Plant Caddies, Plant Turners and Pot Toes. Specializing in outstanding large japanese maple trees and dwarf conifers. 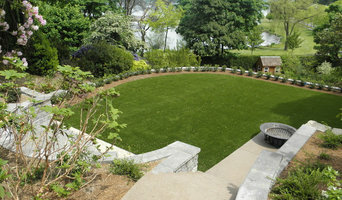 The Dirty Gardener is a hard working group of folks dedicated to quality products and impeccable service. We eat, sleep and breath outdoor products for the home and garden. We are inventors, creators and stewards of our environment. Every product we sell has been tested, used, abused and approved by our small staff of enthusiasts and often by our friends! We unconditionally guarantee all our products so if you are for any reason not 100% satisfied you can exchange it or return it for your money back. Additionally we offer a lifetime warranty on any of our tools. Our Seeds are all non GMO varieties and preferably Heirloom. Nothing but the highest purity and germinations are tolerated. 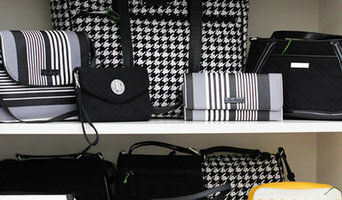 We custom pack weekly to ensure quality in our products. You the consumer can have peace of mind knowing we are just as tired of you as buying products we were not 100% satisfied with. You will not find this here. Locally owned retail nursery and gift store. City People's Garden Store has fresh plants delivered daily in the growing season, and fun gifts all year round. 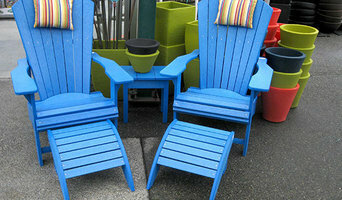 Find trees, shrubs, perennials, annuals, houseplants and organic gardening supplies, as well as patio furniture. The gift store is filled with an eclectic array of gifts for the home, handmade jewelry and bags, bath and body products, kid's crafts, and much more. Most of the professionals in this category specialise in particular garden and landscape supplies for your outdoor space, from planter boxes to water features. If you’re undergoing an upgrade, they are an invaluable source of knowledge and expertise. A Seattle, WA professional who specialises in garden pots and planters, for example, will not only have a broad range of product available, but will know their terracotta, ceramic and concrete pots inside-out – and which one will best work for you!